Instant email / what’s app delivery. 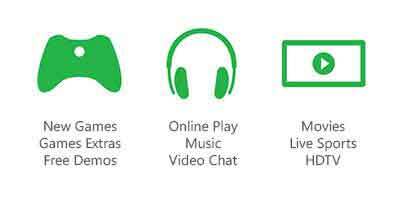 Xbox LIVE is the online service for your Xbox One and Xbox 360. Connect for free and use Xbox Live currency to rent and buy HD movies or download full Xbox games. Keep games fresh with new map packs, new songs and workouts. 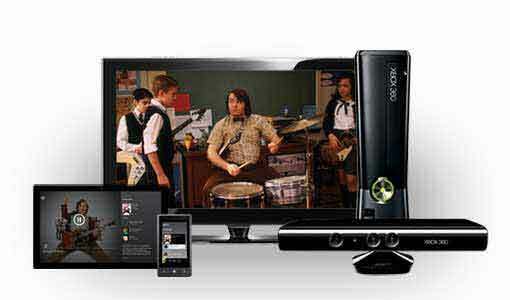 Rent HD movies and buy TV shows, and with Kinect, your voice is the remote control. Download arcade and full Xbox games. NOT AN XBOX LIVE MEMBER YET? Connect your Xbox to a broadband Internet connection. 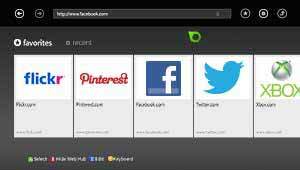 Select Create Profile & follow instructions to create profile name & avatar. Codes can also be redeemed at live.xbox.com/en-GB/Home. Get your favourite games, music, movies and more on your TV, tablet and mobile. 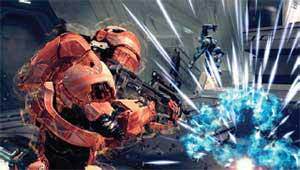 Xbox LIVE is where your friends are playing Call of Duty, Halo, and other online multiplayer games1. Use your voice to quickly find shows and games. Even use your mobile or tablet to add an extra layer of control to your console games. Xbox brings you great entertainment no matter where you are. Play games online with friends on your TV, tablet or mobile. Even enjoy music, TV shows and movies on any of your devices2. And when you’re at home with Kinect, just say what you want to watch and Xbox finds it. With Kinect for Xbox 360, you are the controller. Enjoy HD movies, TV, music and sports and control it all with the sound of your voice. Or choose from loads of great Kinect games and experience the fun of getting your whole body in the action1. Xbox SmartGlass lets you use your phone or tablet as a second screen with your Xbox 360 for an enhanced game and entertainment experience2. 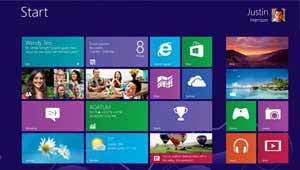 Xbox is the new way to get great entertainment on Windows 8. 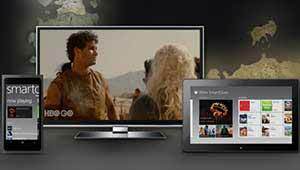 Enjoy the latest movies, TV shows, and music on your PC or tablet.2. 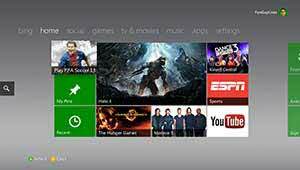 Explore the web on your TV with Internet Explorer for Xbox1. And with Kinect, use your voice to explore your favourite sites. Even use your mobile or tablet to type and control your experience.